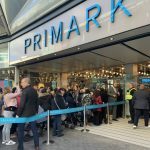 Harvey Nichols has launched an exclusive range of clean beauty basics by Previse DermApothecary. The plant-based skincare products have been specially formulated with dermatologists and are naturally scented without any artificial fragrances and essential oils. They are vegan, free of parabens, petroleum, mineral oil, PEGs and dyes, and have been carefully crafted from sustainably sourced ingredients. 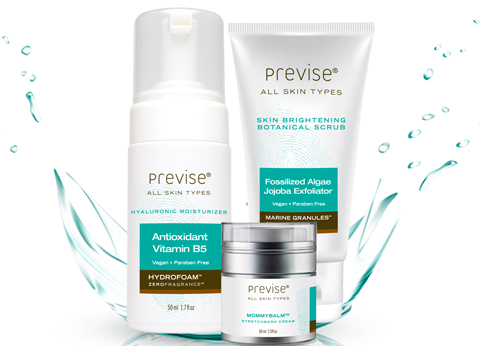 Utilising the power of nature to cleanse, sooth, nourish and hydrate, Previse ZeroFragrance features six must-haves: Marine Granules Skin Brightening Botanical Scrub; MommyBalm Stretch Mark Cream; BodyMist Vitamin E Body Oil; HydroFoam Rejuvenating Hyaluronic Moisturiser; Purify Hydrating Marine Cleanser; and SOS SkinRescue Healing Salve. 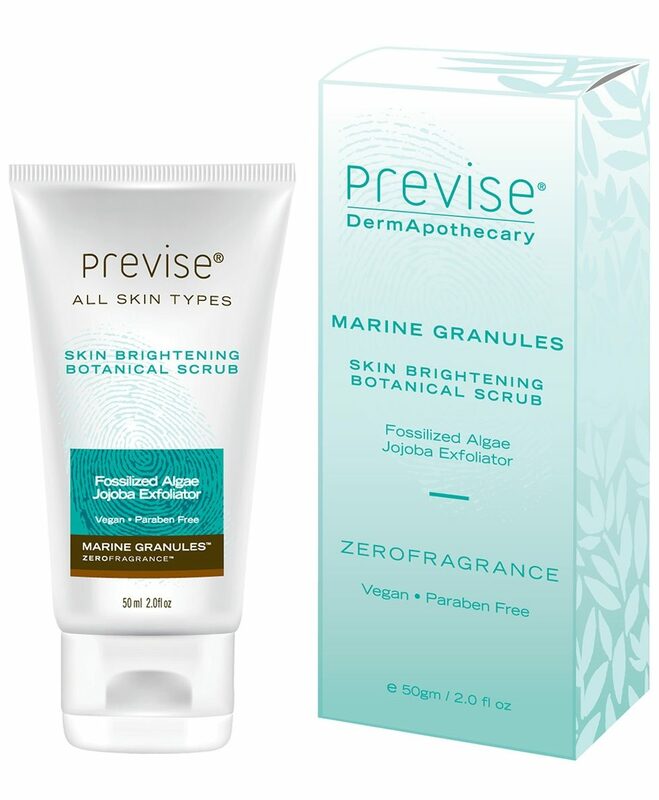 Marine Granules Skin Brightening Botanical Scrub, £43: This brightening exfoliator blends fossilised algae with jojoba and botanical extracts to gently buff the skin. Give your favourite cleanser a boost by adding the exfoliating granules several times per week to help stimulate cell renewal to reveal a healthy and radiant complexion. This all natural, botanical scrub is gentle enough for even the most delicate, sensitive or problematic skin. 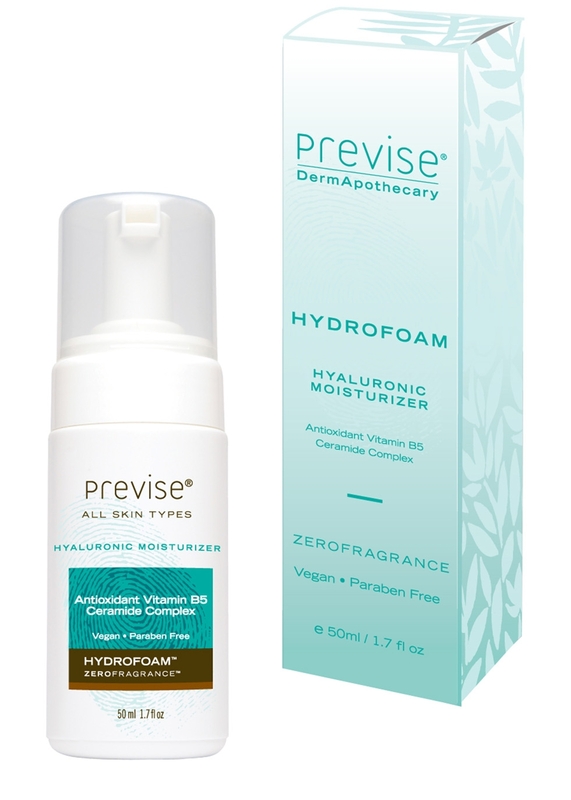 HydroFoam Rejuvenating Hyaluronic Moisturiser, £46: A rejuvenating moisturiser that hydrates and protects your skin with hyaluronic acid, ceramides, vitamin B5 and powerful marine and botanical antioxidants. 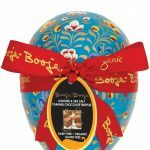 It helps plump, smooth and protect your delicate skin, even the extra sensitive areas around your eyes. 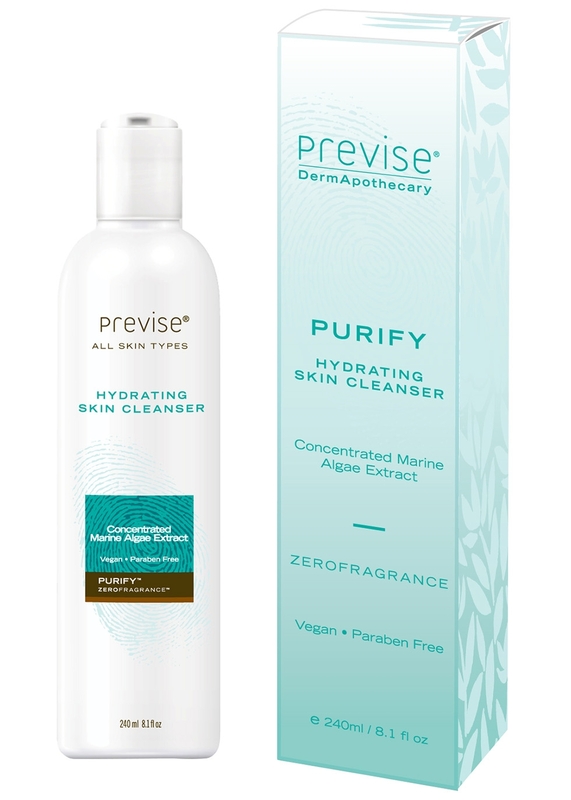 Purify Hydrating Marine Cleanser, £32: The cleanser is pH balanced to gently hydrate and cleanse skin without over drying. Enriched with marine algae and botanical extracts to help gently remove excess oil, dirt and dead skin cells, Purify is a plant-based, fragrance-free cleanser that leaves your skin soft, refreshed and balanced. 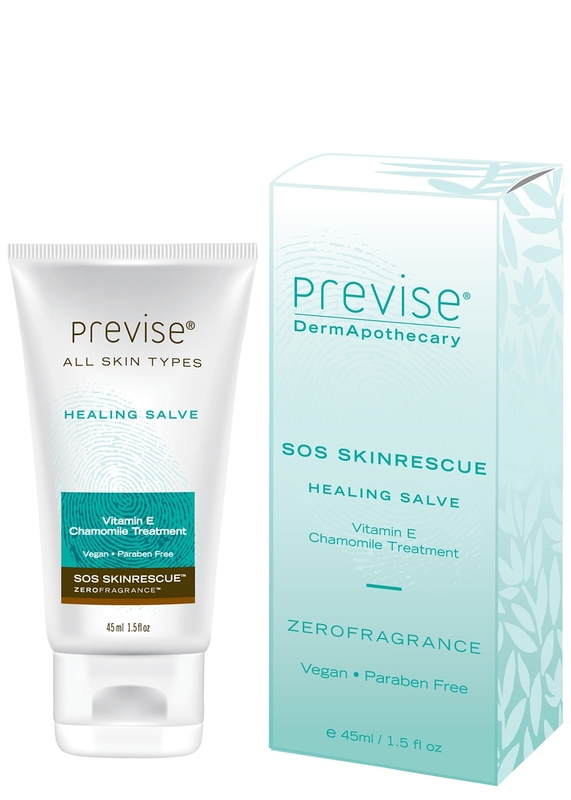 SOS SkinRescue Healing Salve, £35: Designed to soothe and heal chapped and dry skin, this nonpetroleum salve is infused with vitamin E and German chamomile. Lanolin-free, it is perfect anytime your skin calls out for help. BodyMist Nourishing Body Oil, £21: With vitamin E oil, eco-certified sunflower and botanical oil extracts for long-lasting non-greasy comfort. Apply to wet or dry skin for a healthy, radiant and shimmering glow. MommyBalm Stretch Mark Cream, £71: When used as directed, MommyBalm can help prevent and reduce the appearance of stretch marks and all ingredients have been screened for safety and use during pregnancy and lactation. The Previse ZeroFragrance range is available now from the Beauty Hall at Harvey Nichols, The Mailbox.